How to win endgames like Magnus Carlsen? Before going to the topic, I’d like to address something important. Our RCA website was unavailable for some time on 26 July and we’re sorry for the inconvenience caused. To compensate this, we’d like to extend the special offer and even provide you with something more. Yes, you can get a huge 25% discount not just on our new course “Magnus Carlsen: The Journey of a World Champion”, but on ALL our courses! You can use the same coupon “mc25” and it will be valid till Saturday, 29 July (included). If you don’t know how to use a coupon, please see here. 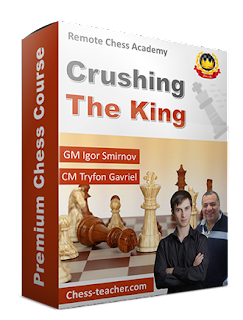 However, still only if you buy the course “Magnus Carlsen: The Journey of a World Champion” you’ll get the extra bonus – the premium video “Press your opponents like Carlsen” (or any other premium video from “GM Smirnov Bundle” if you own that already) for FREE. Let me also highlight the importance of the practical part of this course. All of the tasks in the practical part section involve Magnus Carlsen’s games. Therefore, you will be learning from the games and positions of the best player in the world! The training program has a detailed explanation on what and exactly how you should do the practical tasks. Additionally, we offer a 31-day (no questions asked) money back guarantee! With this happy note, let’s get straight to the topic. 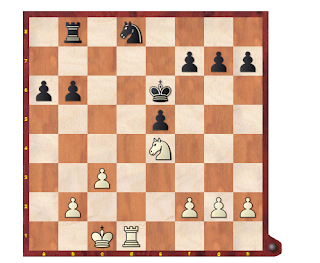 Have you ever found yourself in an endgame where it was so boring that you could not find any good moves, while your opponent just seems to know what to do? Today we’ll be discussing how Magnus Carlsen plays in such quiet endgames and most importantly, manages to win the game easily. Before that, I’d like to ‘warn’ you that it is very important to study such endgames. If you don’t give much importance in this area, you’ll keep struggling to find good moves. Let’s take a look at an ending from Magnus’s game. Magnus Carlsen is playing Black in this game. Please, take a moment and try to evaluate this position. Who do you think it is better and why? It’s Black to play – can you find a good continuation for Black? Well, it looks like a quiet position from a boring endgame, isn’t it? It’s not the case for Carlsen – yes, he won this game. I’d like to insist that it’s not a very rare occurrence for Magnus to win such positions. As you may have seen, he has been doing that time after time. He calmly outmaneuvers his opponents for a very long time. How does he do that? How can you do the same? You can watch the video snippet, where you can see how Carlsen found the winning plan in the above endgame. P.S. We’ve also published another article; you may like to see 6 best chess games of Magnus Carlsen. Magnus Carlsen: World Chess Champion for a reason! Is there any chess player in the world who wouldn’t be curious to learn from the Norwegian chess prodigy, the number one player in the world and the current World Champion Magnus Carlsen? The day has come – our new course “Magnus Carlsen: The Journey of a World Champion” is released today! 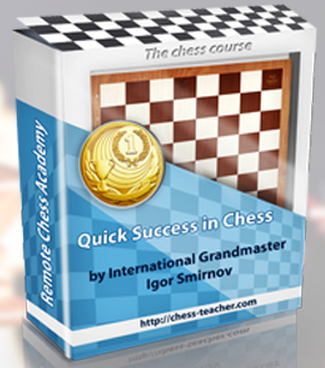 It is important to know about the history of chess and analyzing games of the best chess players. In order to make your game deeper, it is important to learn new techniques and ideas, especially from great players. As said, learning from great players really helps us a lot. And Magnus Carlsen is sure not a player to be missed out on this ‘Elite’ category; his achievements say it all! 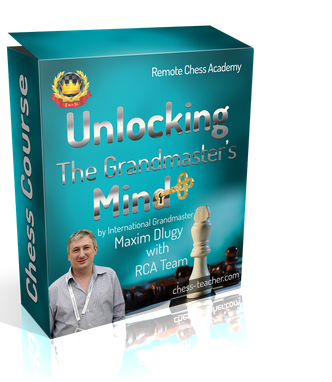 The goal of this course is to analyse Carlsen’s style and help you incorporate them in YOUR games. Throughout the videos, the author IM David Miedema will present moments with special exercises which are defining for the wonderful style of Magnus. Additionally, to record a few hours of video lessons, David made around 50-hours research to understand deeply Carlsen’s playing techniques. I enjoyed these lessons. Although we invite guest authors, I and our RCA team are always participating in preparing the lessons, and I keep an eye on guest author’s work to make sure the course is up to your expectations. To celebrate the release of the course and the wonderful journey of Magnus Carlsen, we’ll provide you with some amazing offers. You can get a huge 25% discount on the course. This will be a limited-period offer and will be valid from today till Thursday, 27 July. Simply use the coupon “mc25” and it will save you more than $12 USD! If you don’t know how to use a discount code, please see here. 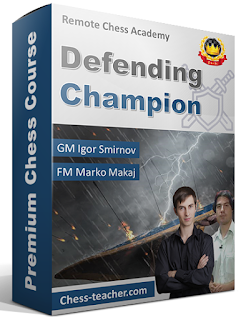 If you purchase the course “Magnus Carlsen: The Journey of a World Champion” within the offer period (24-27 July) you will get the premium video “Press your opponents like Carlsen” (worth $20 USD) completely FREE! 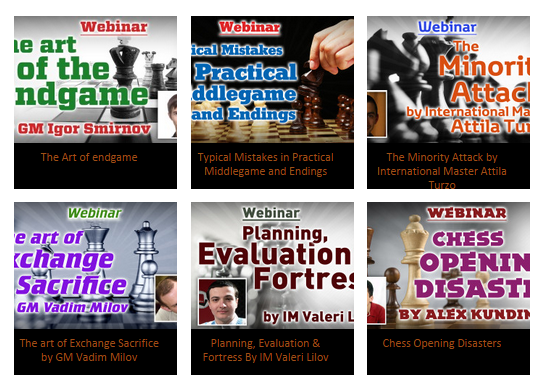 If you have already bought that premium video, then you can contact us after the purchase of the course and you will be able to get any other video from the “GM Smirnov Bundle”. Important note: You can study the course on ANY device (even on the non-windows device). We’re providing you with the course in e-book format (PDF) and you can study the video lessons separately as well. You can watch the tutorial video in the FAQ here.